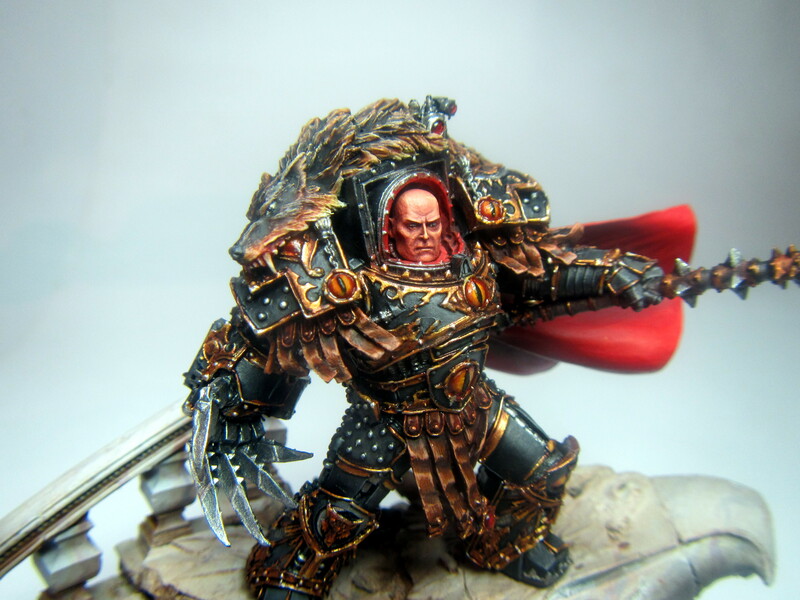 I love the Forge World Primarch series. They are fantastic models and great fun to paint. I plan on getting a few of them as I go and post up the results here. I’ll also be adding in pics of some of the other character series, even though they’re not actually primarchs. After all, a good model is a good model!